Welcome to Only Jesus Rules Prayer Page! 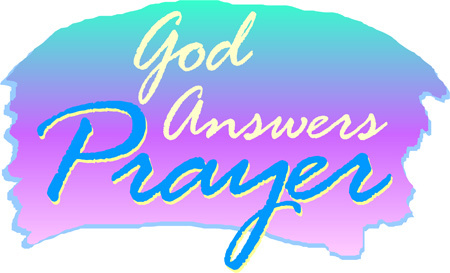 This page is dedicated to prayer! it shall be done for them!